​Jana-Ch. Hegenbarth was born August 1993 in Recklinghausen, a town in the north-west of Germany. After receiving her Bachelor of science from the Faculty of Sciences of the University of Muenster (Germany) in 2015, she achieved her Master degree in Bioscience in August 2018 at the same university. 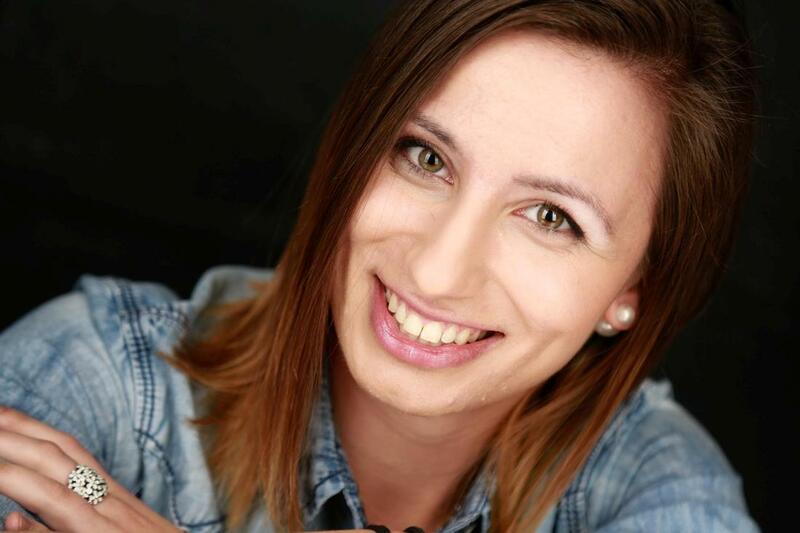 During her studies, Jana experienced the importance of bioinformatics in various fields and therefore, decided to write her Master thesis in the group of Prof. Dr. Monika Stoll at the university hospital of Muenster. In this period, she focused her attention on “A genome-wide association studies on variants in adult deep venous thrombosis” as the topic of her thesis. She also developed a strong interest in the influence of genetic and environmental factors on diseases and their medical importance. She started to work as a PhD student in the lab of Prof. Dr. Leon de Windt in October 2018 at the Molecular Cardiology group of the Department of Cardiology at the University of Maastricht. Her PhD thesis concentrates on measuring genome-wide expression of RNAs in biopsy material of normal and diseased placental tissue.